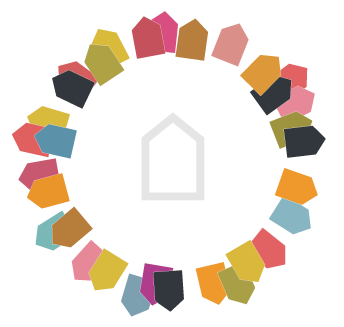 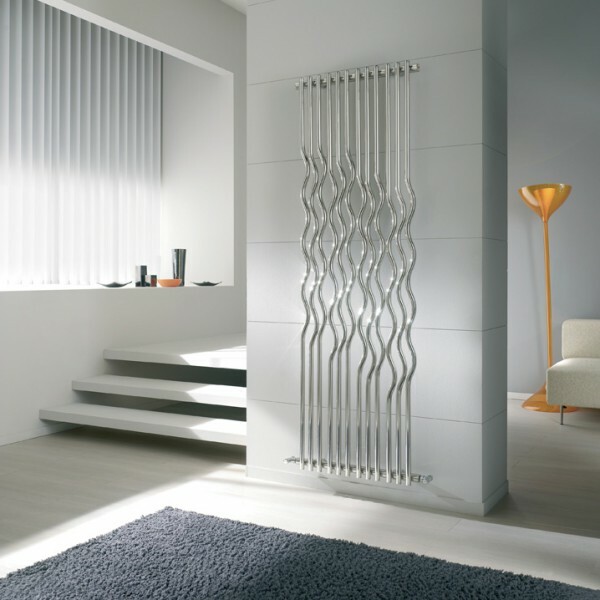 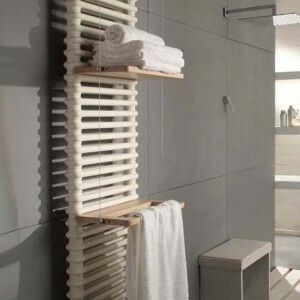 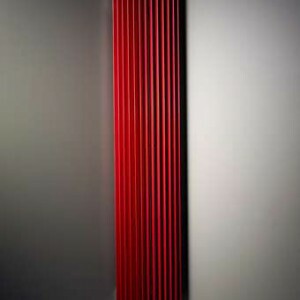 The brand Cordivari Design specializes in design of heating radiators and decorating accessories in harmony with the “universe of home” and representing the vanguard of design and contemporary living. 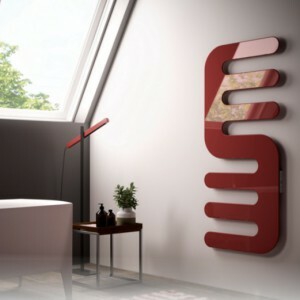 Aesthetic and emotional components are the main theme of philosophy Cordivari Design. 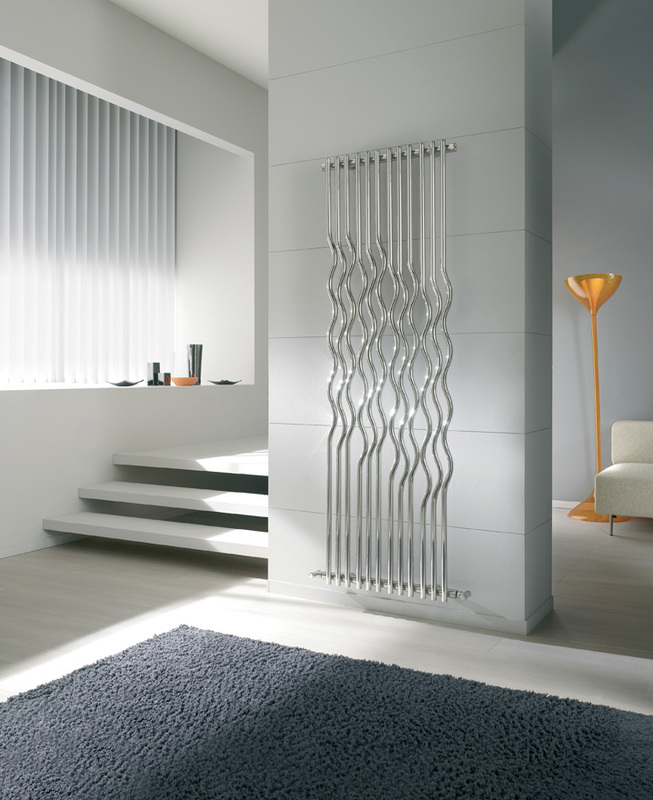 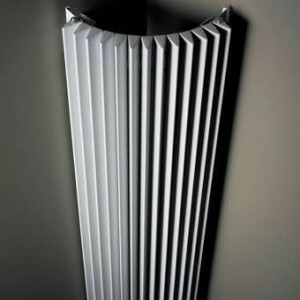 A collection of the most fascinating radiators feature a refined style, designed by leading names in international architecture. 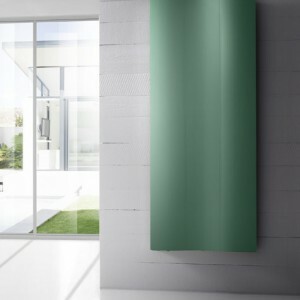 The mission of Cordivari Design is to make a perfect combination between technological innovation and design, as well as production and emotion.